Noted for its fragrance, this unusual and aromatic wildflower is a common inhabitant of sunny fields and woodland border areas. 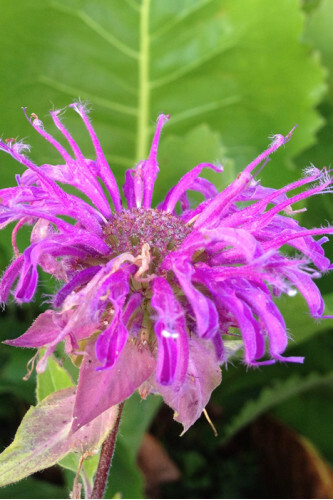 Forming attractive clumps, the bright lavender flowers of Bergamot (also known as Bee Balm) are produced in clusters and attract lots of butterflies! 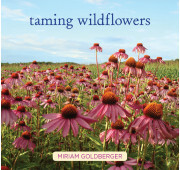 Its strong stems are sometimes used by Indigo Buntings to build nests. The flowers of Monarda fistulosa are excellent for fresh cut bouquets, dried flowers and make a great minty tea.